'Every damn fool thing you do in this life, you pay for.' Edith Piaf was one of 20th-century France's brightest stars, an international sensation, and since her death in 1963 has become a legendary figure. 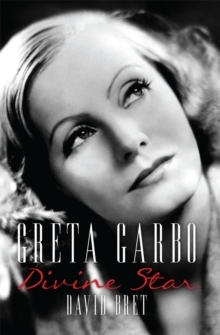 Her life story is so compelling that it has become difficult to separate the fact from the fiction, thanks to a wealth of stories, plays, films and biographies designed to lionize: her birth on the pavement of Rue de Belleville 72 on a pile of coats; being raised in a brothel; her role in the French resistance; the near misses with death; the money, the men, the moods, the drugs, the fame. Shrouded by these stories, the 'real' Edith Piaf is often indistinguishable from the legend. 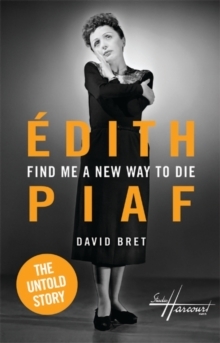 Following on from his two bestselling biographies of Edith Piaf, David Bret, in her centenary year, has written an account of the singer's life which centres around previously unpublished interviews he conducted with her friends, lovers, colleagues and songwriters.  For the first time, Bret is in a position to reveal the material that was too controversial to publish whilst the interviewees were still alive. 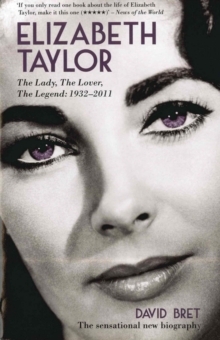 This new book will mean a significant revision to the Piaf myth.